I love catching up on blogging later in the season, going back to fun sessions! Beryl's downtown Minneapolis summer session is no exception! 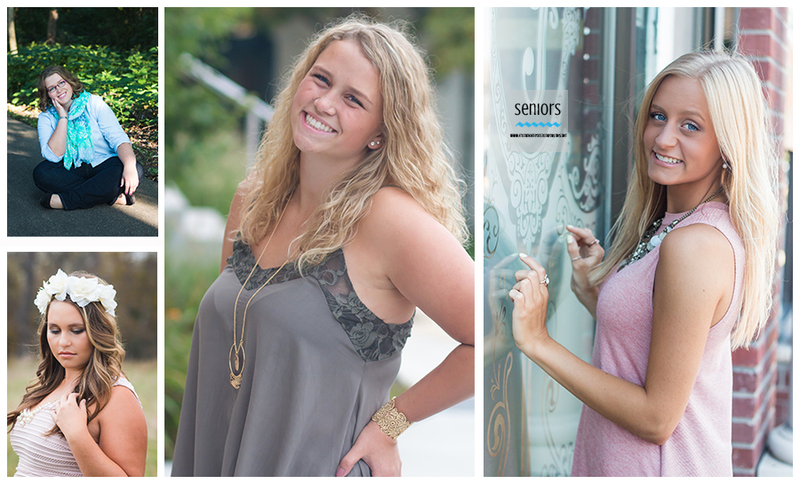 Such a fun evening and a beautiful senior!